Life insurance is a type of insurance that you need to have. It is very important if you do not want your dependents to have any financial problems when you pass away. You should keep in mind the four parties involved in this kind of policy: the policy holder, the insured, the insurer, and the beneficiary. The policy holder refers to the person who applies for the life insurance policy. The insured refers to the person wholes life is covered by the life insurance company. The insurer refers to the life insurance company; and the beneficiary refers to the person who will receive the compensation from the life insurance policy upon the death of the insured. There are several types of life insurance available in South Africa. It is important to find out about each of these types so you would know which one is most suitable for your needs and lifestyle. Before you apply for a life insurance policy, see to it that you study each of your options carefully. You should research about the policy as well as the company that offers it. Anyway, the different types of life insurance policy are term, whole, universal, and cash value. The term life insurance policy covers the insured for a certain period of time. This time is pre-set and can last for one or a few years. It also requires for the premium to be paid throughout the whole period with the benefits being available at the end of this period. Whole life insurance policy offers benefits for life. It requires the insured to pay his premium as long as he lives. When he dies, his beneficiaries can collect the compensations. Universal life insurance policy offers the insured a variation of the standard policy. The values of its cash value and benefits grow at a variable rate. Cash value life insurance policy, on the other hand, is designed to give the insured a variety of options. The premiums available can either be fixed or flexible. The benefits the insured receives may stay the same or increase. Over time, however, the value will increase. You should take note that the costs of life insurance policies may vary depending on the life insurance company. If you want to make the most of your money, you should compare several life insurance quotes. See to it that you get good value for your money. You should choose a practical option. See to it that you do not end up paying a huge amount of money for services that you do not need or could have gotten a lower price. You can acquire life insurance quotes by asking a life insurance agent. You can visit the office or simply go online and visit the official website of the life insurance company. You may also check out a variety of websites that offer life insurance quotes. 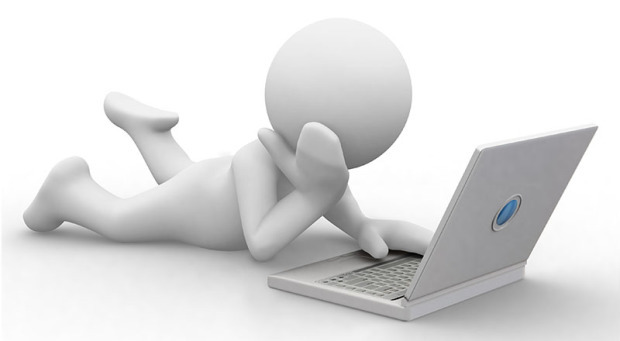 You may be required to fill in a form with your personal details when obtaining these quotes. You should compare as many quotes as possible.